mimik edgeSDK seamlessly networks gym equipment with consumer devices to improve club member experience. The fitness industry is undoubtedly one of the strongest markets emerged from the Internet of Things and wearables explosion. Imagine that you are at the gym walking by a treadmill and suddenly an alert pops up on any of your device (mobile, smartwatch, fitness bracelet, etc…) guiding you how best to use it l based on your personal fitness goals. It will also seamlessly collect your exercise data from the treadmill and send it to your device. This is just one example of how mimik edgeSDK can enable a world of possibilities within fitness centers. 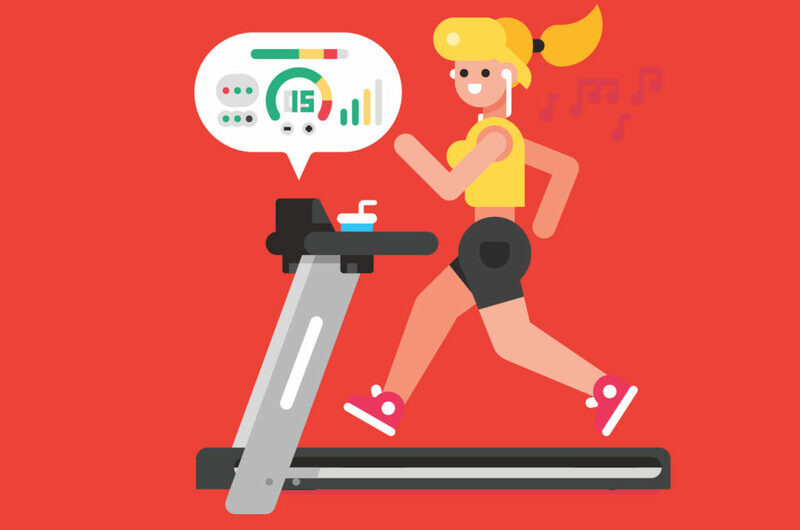 By turning the fitness equipment into edge devices, it is possible to connect them to the user’s mobile device and wearables to monitor the users’ fitness progress and engage with them at the right moment. mimik distributed edge computing platform allows fitness centers to turn their fitness equipment to edge servers and enhance their members’ experience. Seamlesly network all fitness equipment regardless of manufacturer..
Connect the equipment with the user´s mobile device, wearables, etc. Build and engaged community for the users inside and outside the gym. Monitor the user fitness progress and engage with them at the right time. Facilitates social activities for the users while using the equipment. Allow users device to communicate and transfer data to and from equipment. Track their progress and carry it with them. Gamify the fitness experience for club members. Open innovative solutions to increase customer engagement and retention.